In part two of LTTV's exclusive interview with Telusa Veainu, who will return to action for the first time in almost two months in this weekend's Premiership Rugby Cup opener, the flying fullback previews the clash with Saracens and shares his excitement at featuring alongside some of the squad's next generation of players. "I'm really looking forward to it. 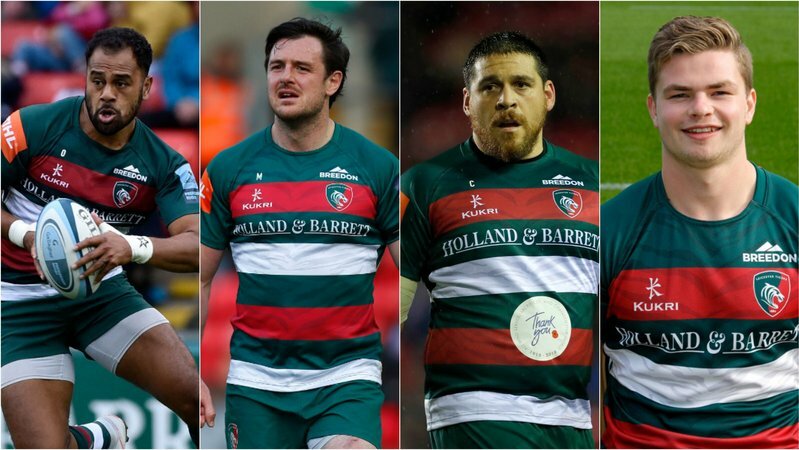 I can't wait to go down, especially with the young boys ... they've been working hard and pushing not only themselves but some of the senior boys," Veainu said. "They know if they play well, Geordie will pick them." The Tonga international has watched on for six weeks as the likes of Jordan Olowofela, Joe Heyes and Sam Lewis have been handed opportunities in the senior side by head coach Geordan Murphy and he's confident their "energy" will be an influence on the older members of the group at Allianz Park, which he says is one of the tougher places to go and win. "I know they'll bring a lot of energy and I can't wait to get out there and play with them," he said. "It's going to be a tough ask but a good test, especially for us as a group. "We have got to be accurate and play down in the right areas of the field." Asked about his own goals in his first appearance since suffering a head knock in Gallagher Premiership game against Wasps in Round 3, Veainu says he's hopeful of just contributing to the team's plans. "It's about getting my core roles right ... if I nail those down, I'll be pretty happy," said Veainu. 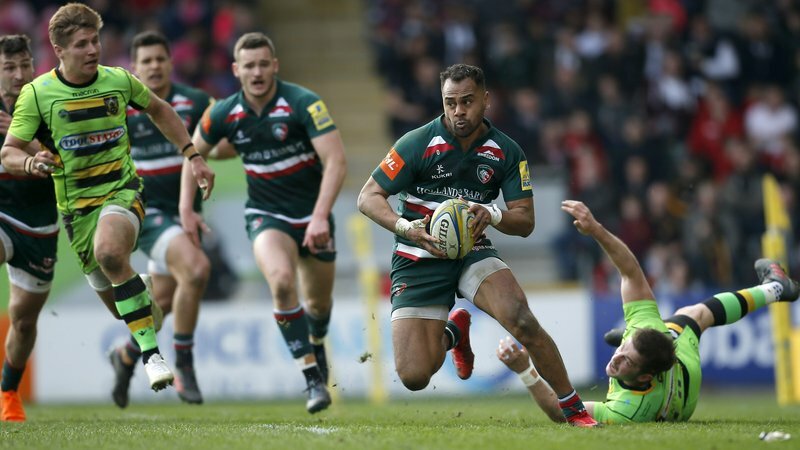 Watch the full interview with Veainu below on LTTV and, if you missed it, CLICK HERE to see part-one of LTTV's exclusive chat with the Tigers speedster where he discusses his injury and more.